The Alpinestars SMX 1 R Motorcycle Boots are part of the latest Alpinestars collection. 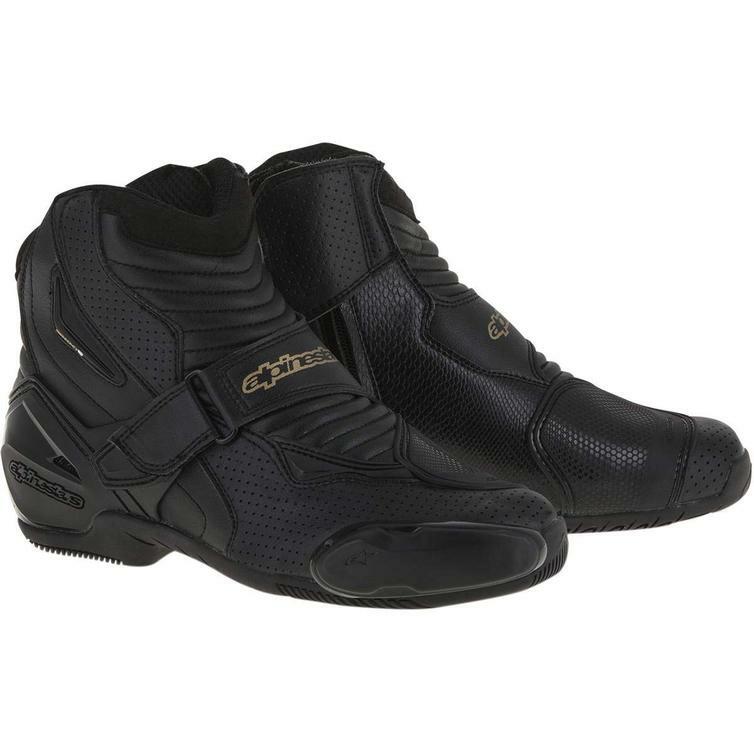 Forming part of Alpinestars SMX-1 range of class-leading, low-cut performance riding boots, the SMX-1 R incorporates a host of technical innovations for improved levels of comfort, fit and durability. Constructed from a lightweight and abrasion-resistant microfiber upper and is reinforced with strategically positioned TPU protectors the SMX-1 R features an evolutionary new rubber compound sole with superior grip patterning for excellent grip both on and off the bike, while the accordion flex zones give support and control regardless of your riding position.